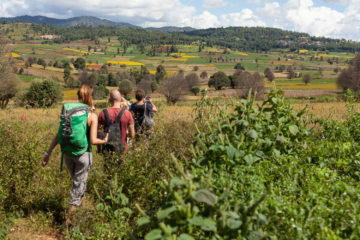 Observe hundreds of monks in Kyaly Khat Wai Monastery and enjoy a spectacular sightseeing experience as you visit Shwe Maw Daw Pagoda and the Kanbawzathadi Royal Palace. You will be picked up from your hotel and our tour representative will transfer you to Bago. 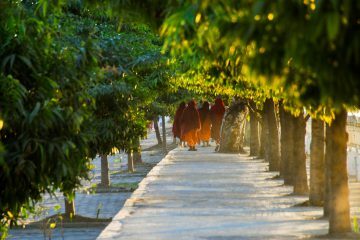 On your arrival to Bago, Kyaly Khat Wai Monastery would be your first stop. 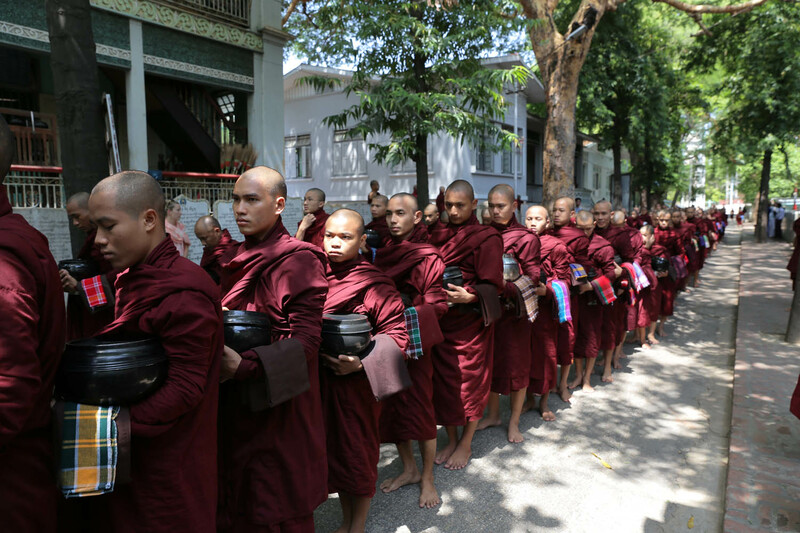 Kyaly Khat Wai Monastery is one of the earliest Buddhist monasteries in Myanmar wherein you’ll see hundreds of monks in queue. After this, brace yourself for another astonishing sight as you explore the glorious Kanbawzathadi Royal Palace. As your trip to the royal palace wraps up, you will now proceed to the ancient Shwemawdaw Pagoda which has a taller fleche in comparison to the magnificent Shwedagon Pagoda. You will also see the colossal reclining Shwethalyaung Buddha that measures to 55 meters long. 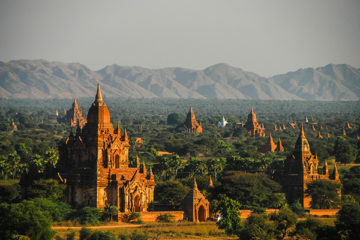 After this, you will also visit Hin Thar Kone Pagoda to see its famous Nats figures. In the evening, you will be transferred back to Yangon.